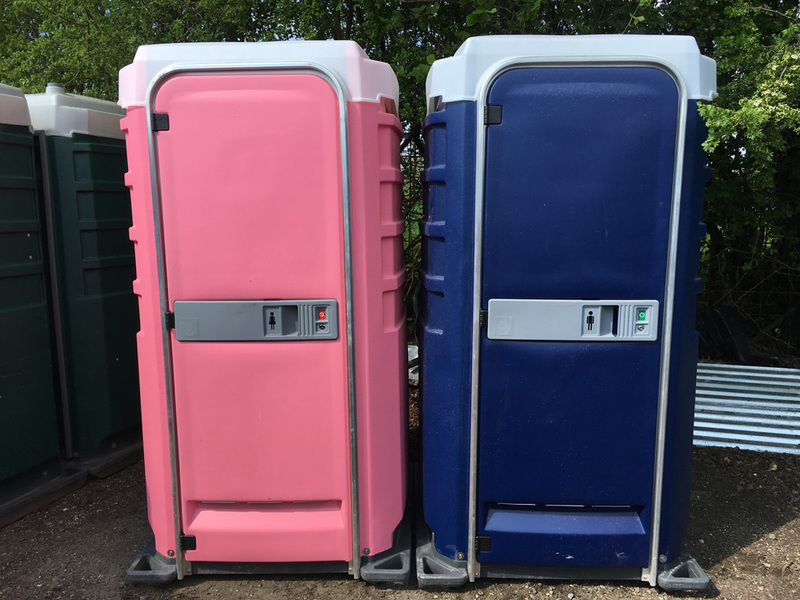 Lav-Hire Ltd is a well-established company, providing quality portable toilets to events, shows and building sites across Kent and the surrounding areas. We pride ourselves on our reliability and the cleanliness of our toilets. Our same day and next day deliveries make us the ideal choice, so give us a call to discuss your requirements. We can also help with barriers and security fencing to keep your event safe, secure and well-organised.